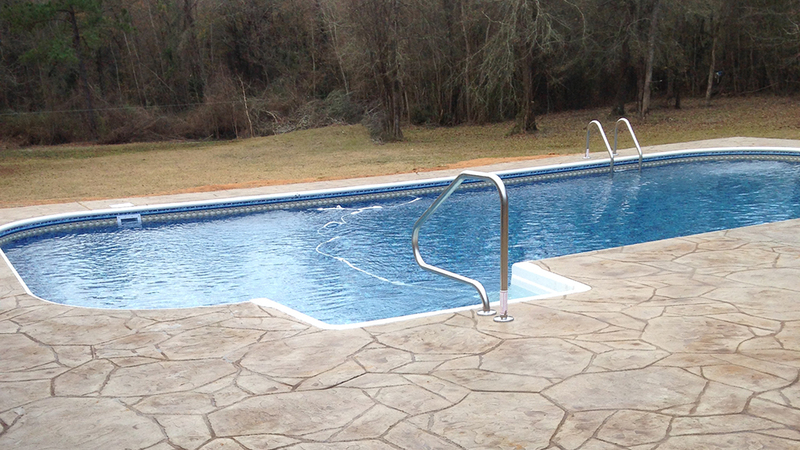 Building Pools in Louisiana for Over 25 Years! 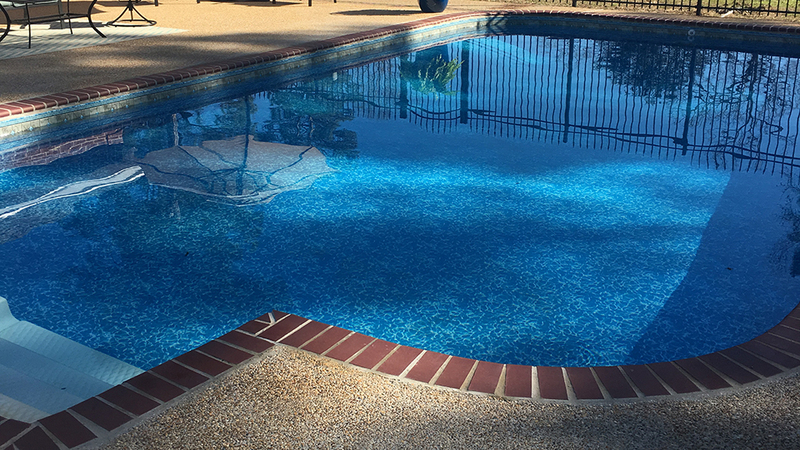 We’re based in Central Louiana but we can build anywhere in Louisiana because we are a liscened pool builder in Louisiana. 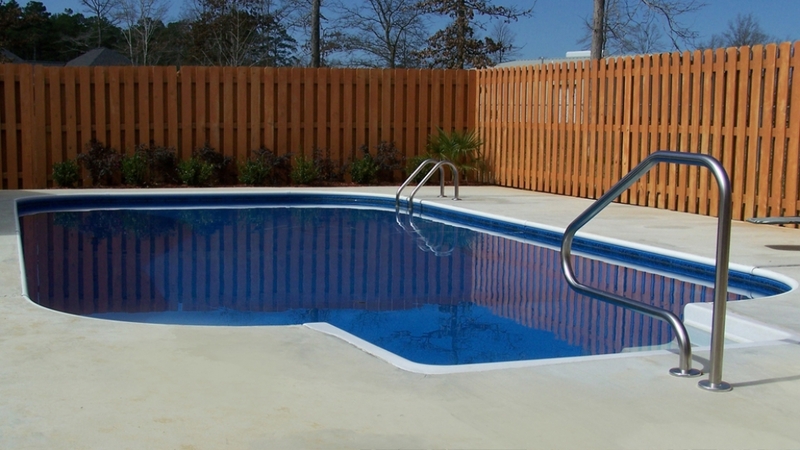 Before you buy a pool, make sure your pool builder is licensed and insured. 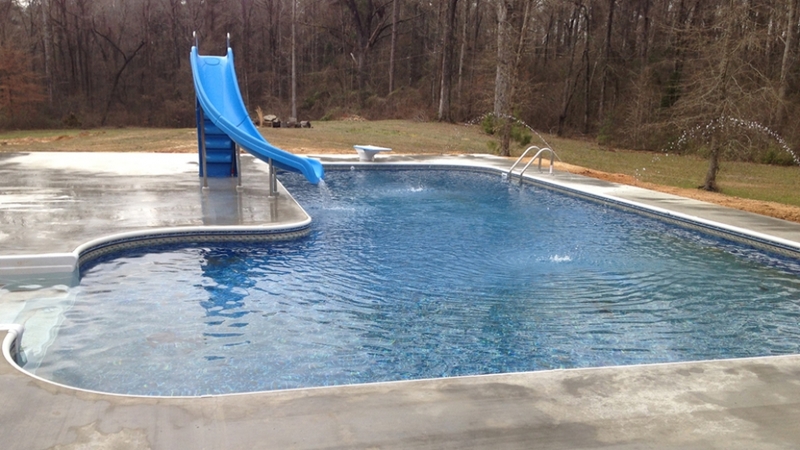 We know pools inside and out! 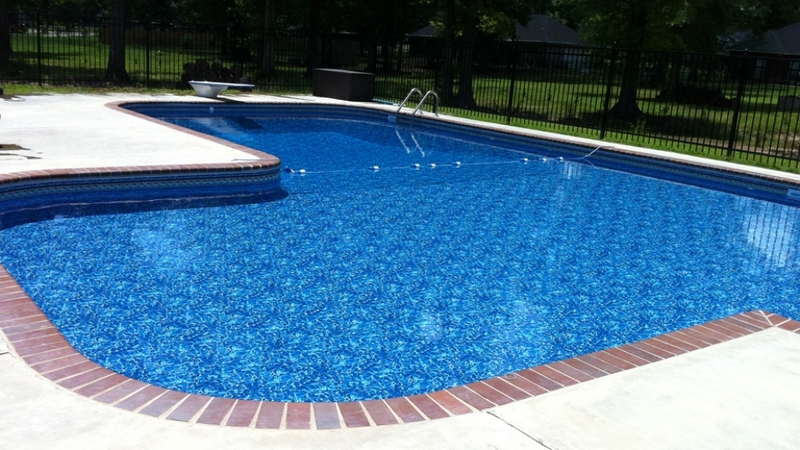 We would love to give you a free quote you on an above ground or in ground swimming pool. 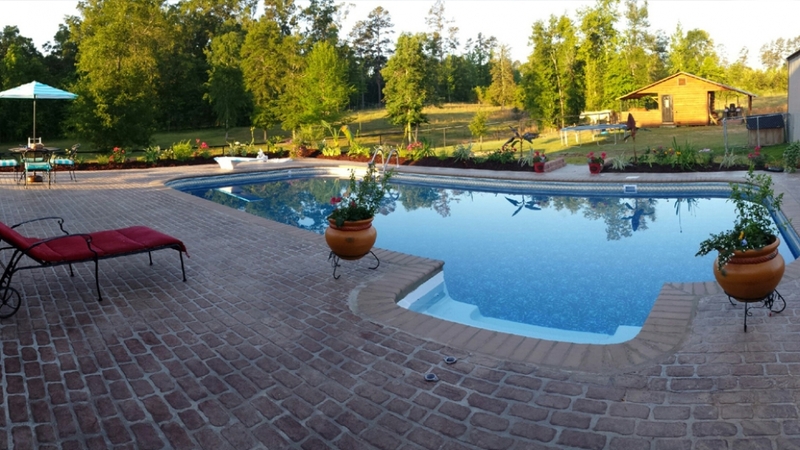 We are licensed and insured to build state wide. 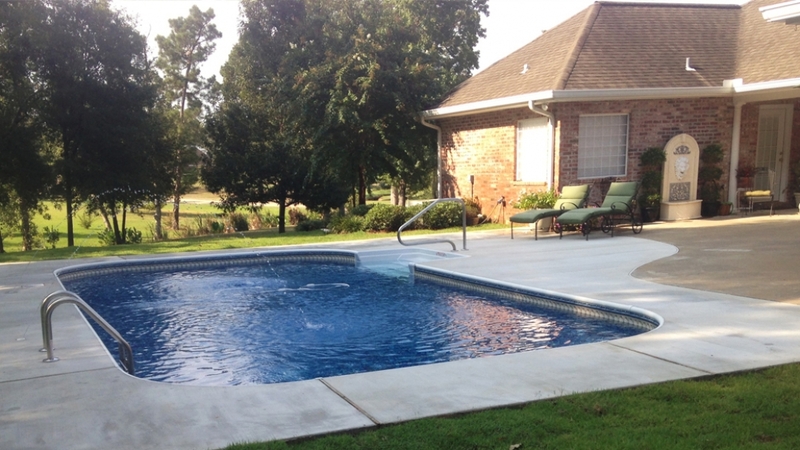 We service these major cities and everywhere in between.